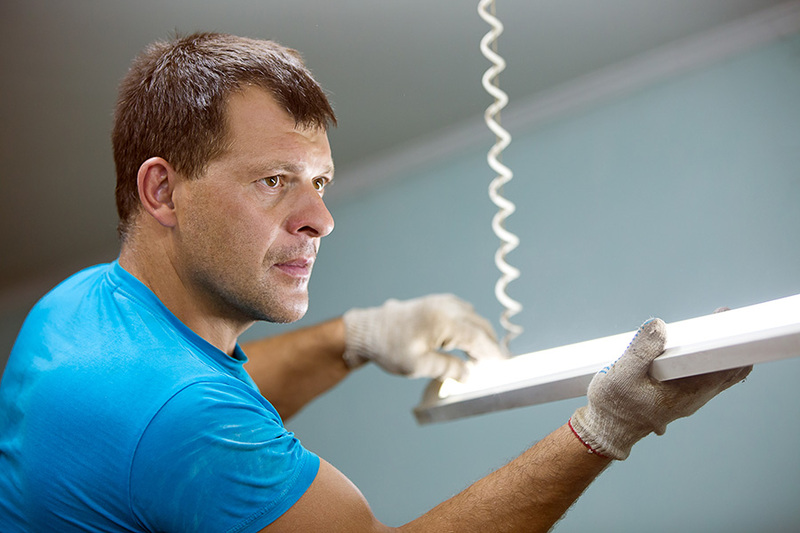 LED T5 tubes are the long-lasting, high-quality lighting alternatives to fluorescent tube lights. 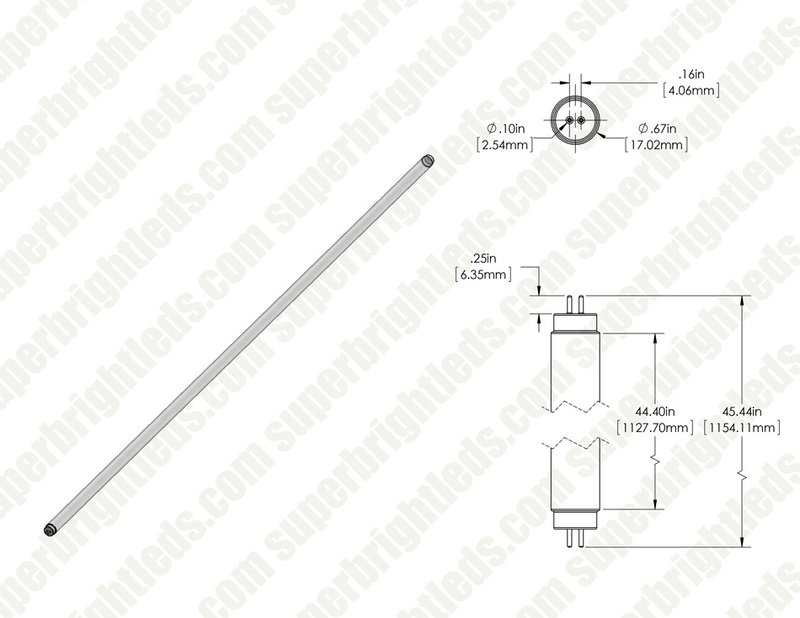 The ballast-compatible F54T5 HO tube can be used in fluorescent fixtures with ballasts. 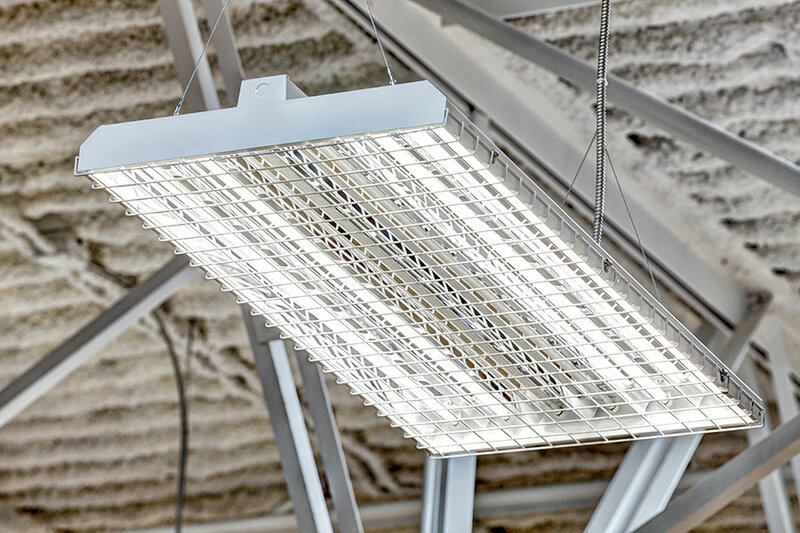 Perfect for office lighting, school lighting, hospital lighting, factory lighting, and more, the 4' LED T5 tube has an output of 3,200 lumens. 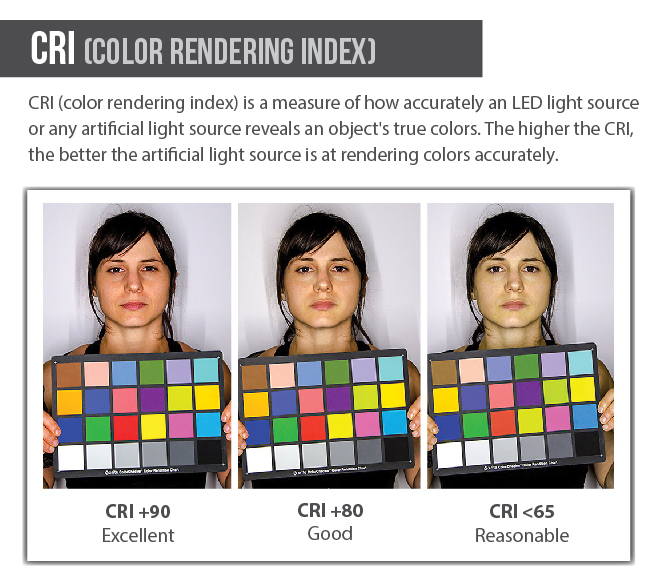 LEDs emit white illumination without the green hue or flickering that is common in fluorescent lighting. 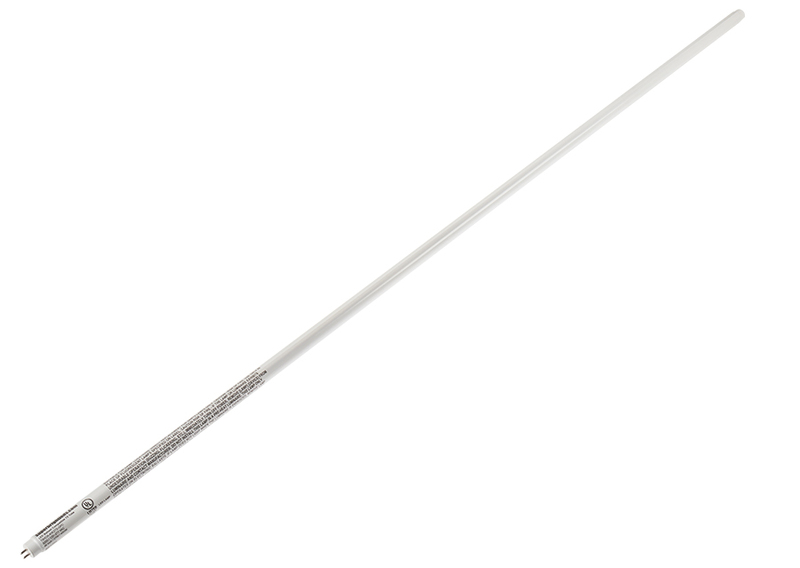 Also, unlike fluorescent lights, this LED T5 tube turns on instantly—even in cold weather—and is simple to dispose of because it contains no harmful mercury. 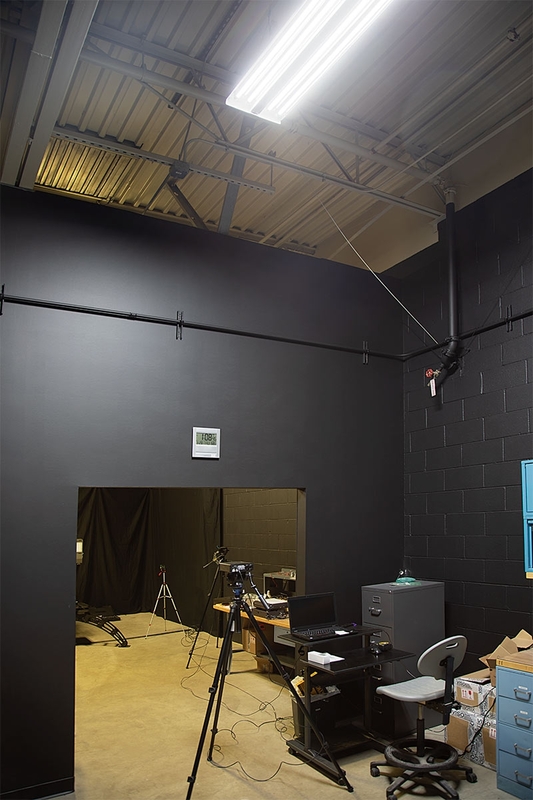 The dual-ended LED light uses just 27 watts of power—significantly less than the 54 watts that would be consumed by an equivalent fluorescent tube light. 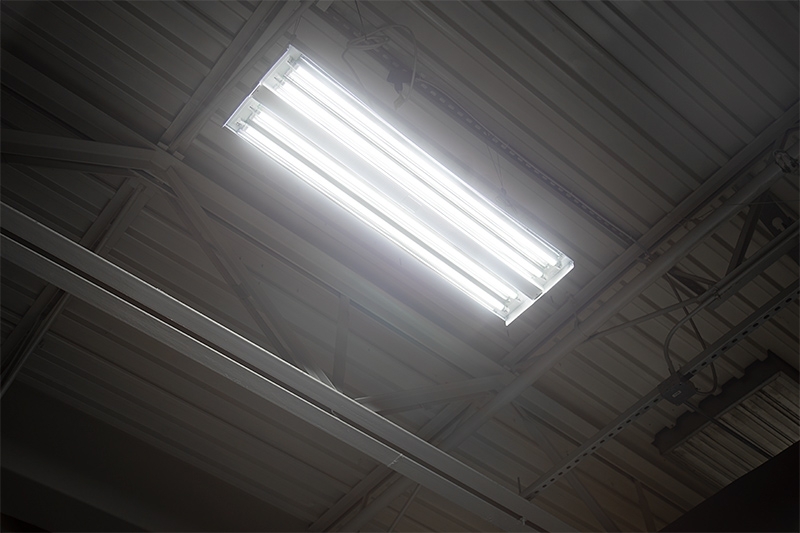 With a life expectancy 5 times as long as fluorescent tubes, the LED T5 tube reduces costly repairs, disposal fees, and the need for replacements. Price per 40-pack.